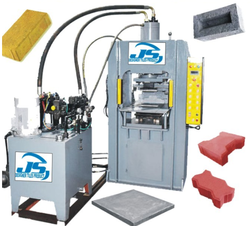 Leading Manufacturer of interlocking block making machine, interlocking brick making machine, interlocking tile making machine, interlocking tile plant setup, interlock machinery and semi automatic paver block machine from New Delhi. 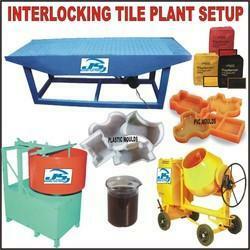 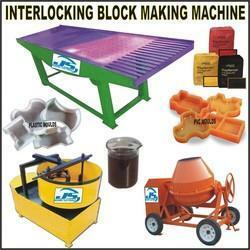 We are one of the largest providers of vast assortment of Interlocking Cement Concrete Tiles Mixer. 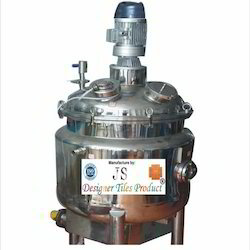 These products are precisely formulated using latest technology and supreme grade chemical compounds under the observation of our professionals in accordance with set market norms. 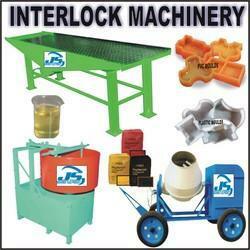 To add more to its advantages, we supply these chemicals in safe packaging material and in varying quantity. 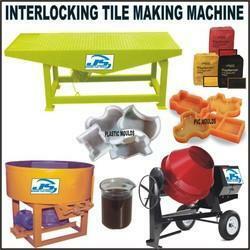 We are offering Concrete Tile Hardener Making Machine.